If you don’t know what WordPress version your website’s running on, and you don’t know where to look either, then you’re in the right place! 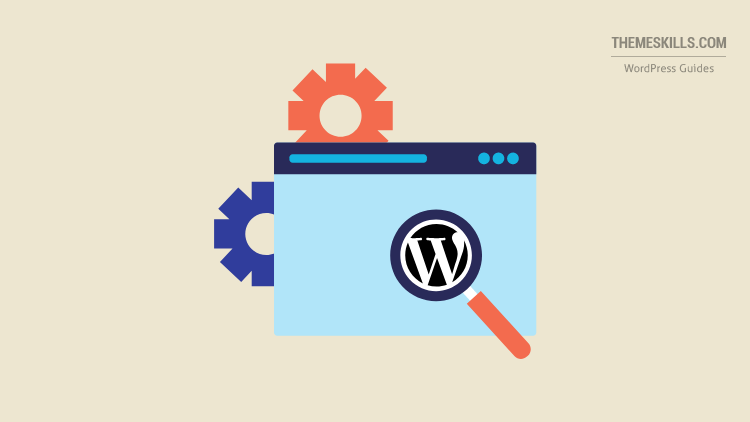 In this guide, I’ll show you 4 different ways to check for your WordPress version. Simply log in to your WordPress Dashboard, then scroll all the way at the bottom. You should see a text on the left side saying “Thank you for creating with WordPress.” and the WordPress version on the right side (e.g. Version 5.0.3). Log in to WordPress, then go to Dashboard > Updates. There, if WordPress is up to date, you’ll see a text saying that if you need to re-install version X, you can do so there. That WordPress version is the one you currently have installed. This won’t appear if you have an update pending. And you should probably go ahead and update. 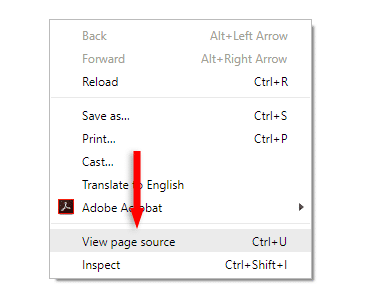 Go to any page on the front-end of your website and right-click on it, then select View page source. Now, press CTRL – F (Windows) or CMD – F (macOS) on your keyboard and add the word generator in the search field that will appear. Next to it, your WordPress version should be displayed. In some cases, you might find more than one “generator” word, and the first one might not be next to the WordPress version. If that’s the case, just click on the arrows from the search box to move to the next word until you find the one needed. This method is a bit more complicated, but it can be useful in case you somehow have a feature implemented that hides the WordPress version and any WordPress information from the front-end. Some developers and plugins do that for extra security. Anyway, for this method, you’ll have to access your WordPress files. Once you’ve found the file, right-click on it to open it, then look for the $wp_version variable that holds the current WordPress version. It should be at the beginning of the file. In my case, it shows $wp_version = '5.0.3';. I hope you found the post useful, and you managed to find out what WordPress version you’re using!